The real estate investment trust Emirates Reit recorded a portfolio value of $860 million (Dh3.16 billion) for 2017, up 14.2 per cent year-on-year. Moreover, the asset management firm cleared all of its outstanding bank debts in December, with the “gearing ratio” now at 41.9 per cent. (As per regulatory requirements, the cap is set at 50 per cent. Last year, rental income grew 19 per cent to $53.9 million, which in turn led to a 19.6 per cent increase in total property income to $60.6 million. The net asset value was $1.74 a share (or $522 million), which works out to a total return of 10.6 per cent. (This includes the two dividend distributions totalling 8 cents a share paid out in January and June 2017.) 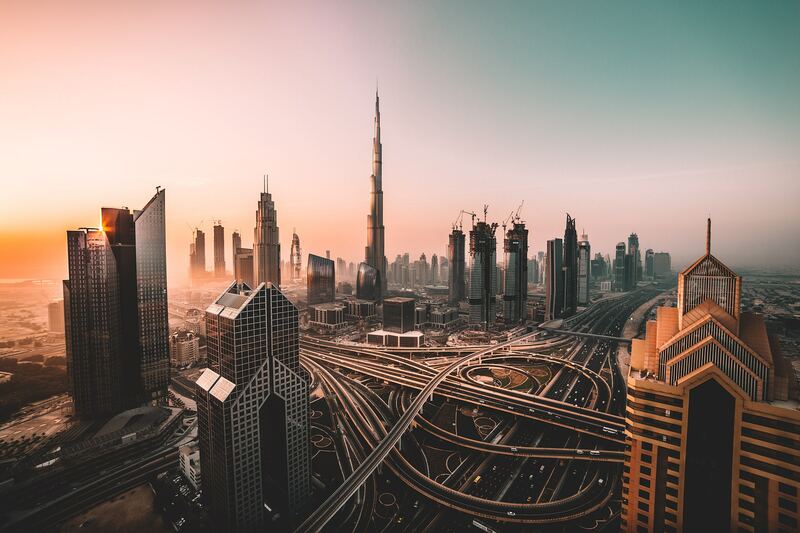 “We ended the year on a high note with the successful issuance of a $400 million Sukuk,” said Sylvain Vieujot, CEO of Equitativa Dubai, which manages the Reit. “The strong fundamentals of our portfolio have continued to drive rental income growth and funds from operations. “We are well positioned to embark on the next phase of the Reit’s development. We actively explore further acquisition opportunities in both commercial and education sectors and remain confident about the upside potential of Index Tower and Mall.” Progress continues with the leasing of commercial space at Index Tower. 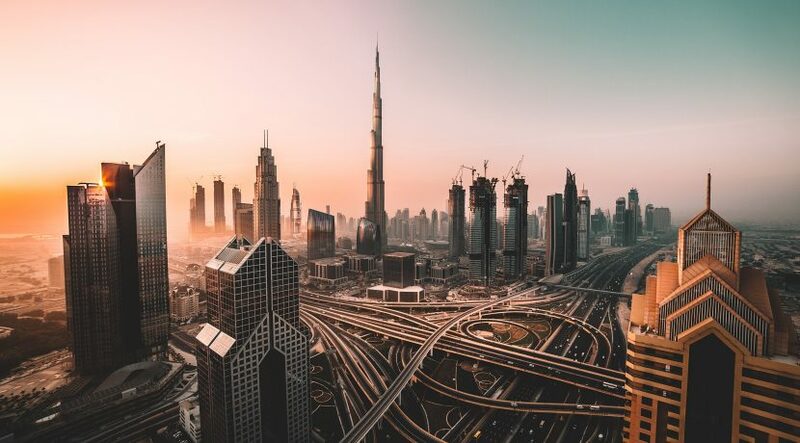 This mirrors the “growing interest of the asset and location with its upcoming integration into DIFC’s Gate Avenue”, Emirates Reit said in a statement. Fitouts work at the Index Mall is as per schedule and is expected to complete in the first-half of the year. In December last, Emirates Reit closed a $400 million, 5-year sukuk with a profit rate of 5.125 per cent per annum. This was used to refinance the Reit’s existing debt and replace amortising loans with fixed-rate bullet funding. It became the first Reit from the region to access the international sukuk market and obtain a credit rating. The order book peaked at $1.1 billion and was 2.5 times oversubscribed by 90 global investors. Total occupancy across its properties was 84.5 per cent as of end December. The average unexpired lease term is eight years.